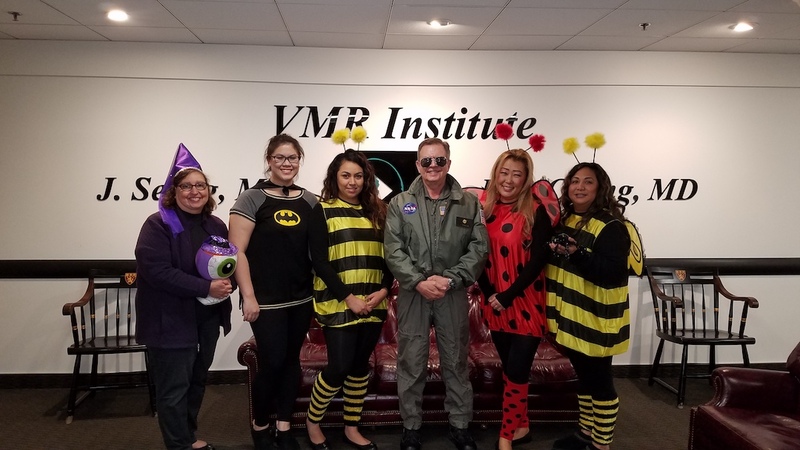 Happy Halloween from the VMR Institute. It was a real treat to see our wonderful patients on Halloween! Trick or Treat !